Get started. Select a Sport Below. 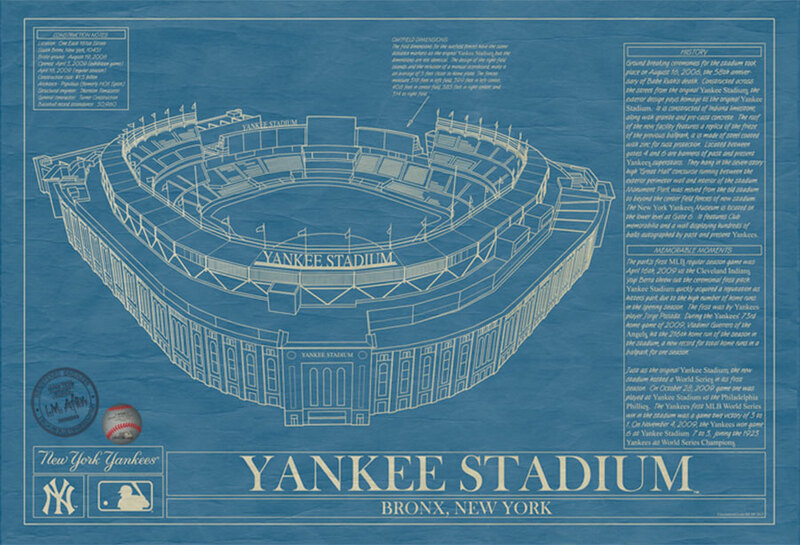 A great stand-alone piece of art or as a collection, Stadium Blueprints start at $110 with a variety of framing and matting options available. The art prints also make an excellent gift for any sports lover. 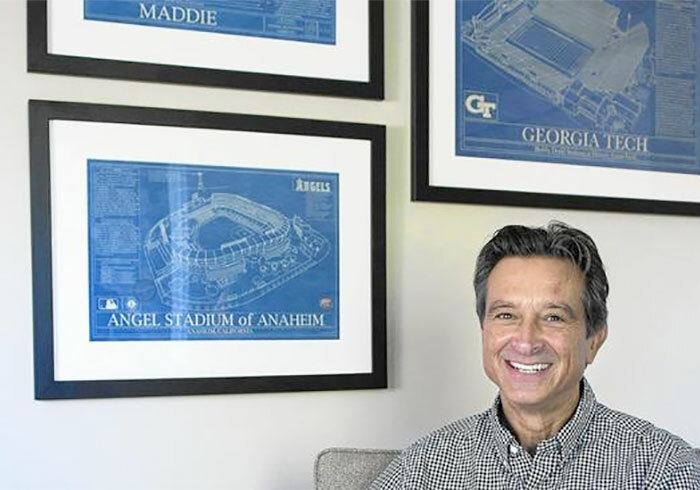 Inspired by a passion for sports, Stadium Blueprint Company, is the creation of artist and graphic designer, Robert Redding. 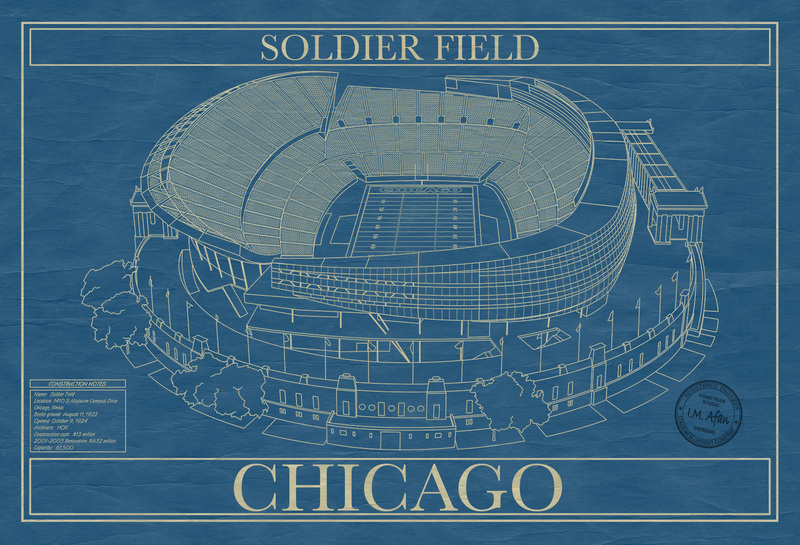 Stadium Blueprint Company prints are made in the USA and feature the finest museum quality paper and come with a 30-day money back guarantee. Cherish your college graduation memories in the most classical and old-school way with stunningly beautiful stadium blueprints. At Stadium Blueprint Company, we create exact stadium blueprints to bring back the memories of your favorite school’s stadium or arena. 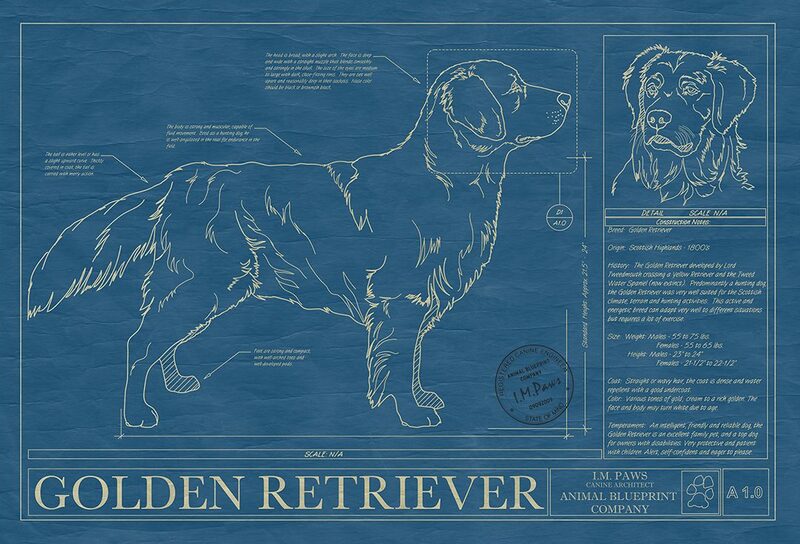 Exhibit your love for football and basketball with our beautiful blueprint wall art. The baseball and football stadium blueprints we offer are original, hand crafted, and made with the finest museum quality paper. Get your hands on the perfect souvenir for every baseball or football fan in your life! The perfect gift for the sports fanatic you love!